Ear surgery can correct a defect in the ear structure present at birth, or it can treat misshapen ears caused by injury. Ear surgery creates a natural shape, which brings balance and proportion to the ears and face. 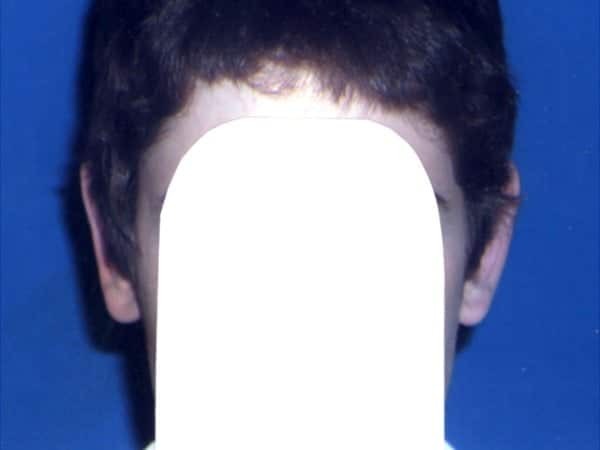 Correction of even minor deformities can create a significant improvement to appearance… and to self-esteem. 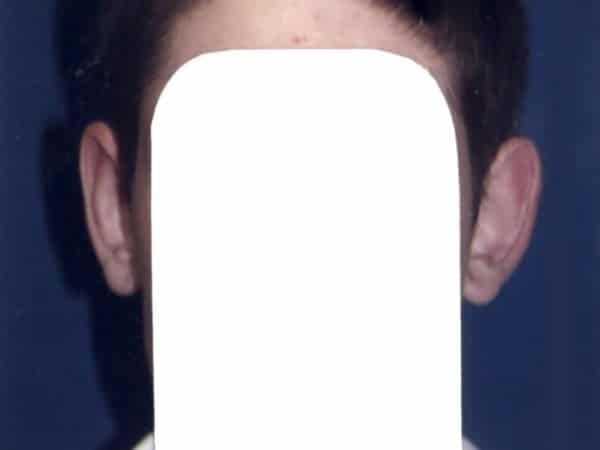 Prominent ears or ears that are disproportionate to the rest of the face can be disturbing to a both children and adults self-confidence. Ear surgery can treat overly large ears and protruding ears occurring on one or both sides in varying degrees. 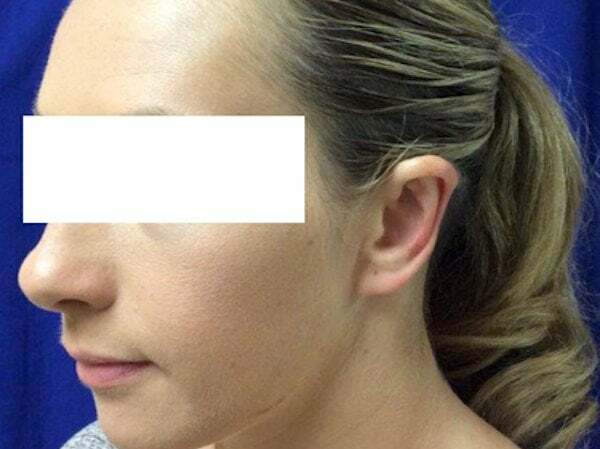 Otoplasty involves reshaping of large or abnormally shaped ears or ears that “stick out”. An expertly placed incision behind the ear will bring the ear back to a position of resting closer to the head. Many adults have this feature and have never have it corrected until adulthood. 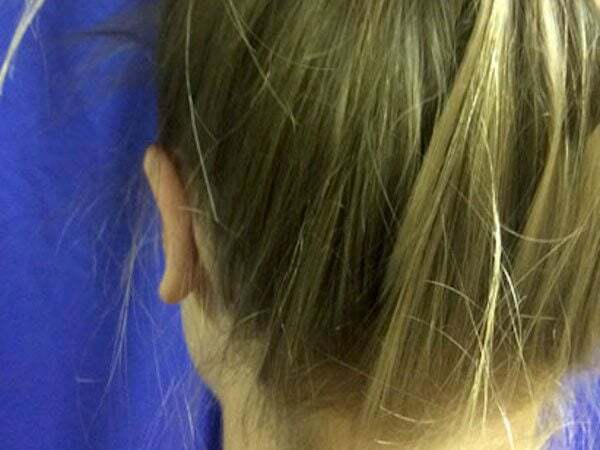 Adult women remark that they have always worn their hair up because of embarrassment over their ears. Adults may also have their ears reshaped. Children can become very anxious over ears that are sticking out or are over-sized. They are often teased in school. 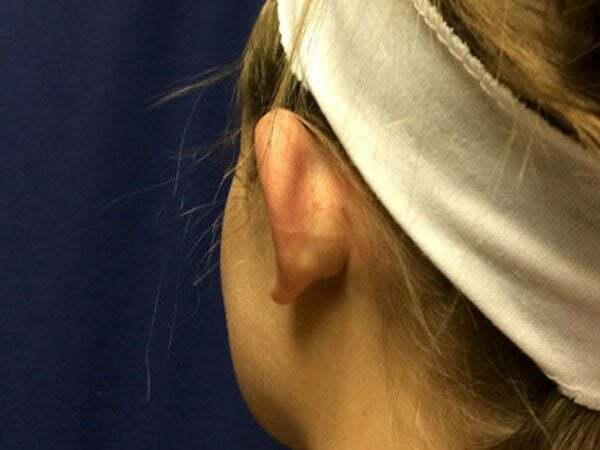 Otoplasty or ear pinning can set prominent ears back closer to the head or reduce the apparent size of large, prominent ears and help your ears or your child’s ears look more attractive, yet naturally placed. As long as you are in good health, there is no upper age limit for this surgery. 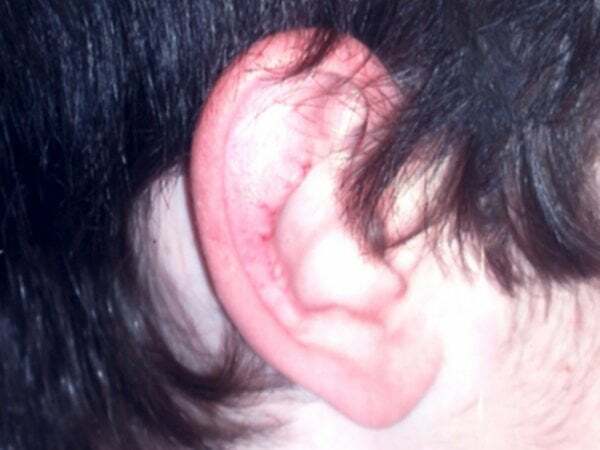 The final results of the ear surgery are very long lasting. An evaluation for aesthetic ear surgery will determine is you or your child is a good candidate for otoplasty. Those who are best suited for the procedure are in good health and have realistic expectations about what the otoplasty procedure can achieve. The procedure routinely takes one to two hours. The supporting tissue of the ears, called cartilage, is reshaped in order to position your ears closer to your head. 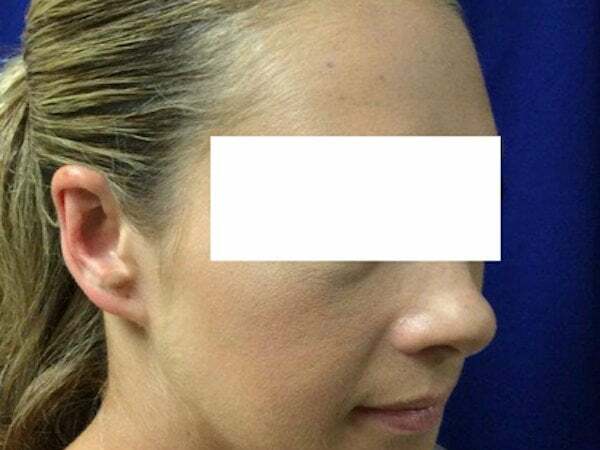 Dr. Gray generally begins the otoplasty surgery by making an incision just behind the ear, in the natural fold where the ear connects to with your head. He then surgically removes the necessary amounts of cartilage and skin required to achieve the desired result. Also, small sutures are used to create a roll in the ear which is often missing giving the ear a flattened look. In some cases the cartilage may need to be trimmed, shaping it into a more desirable form and then pinned back with permanent sutures. 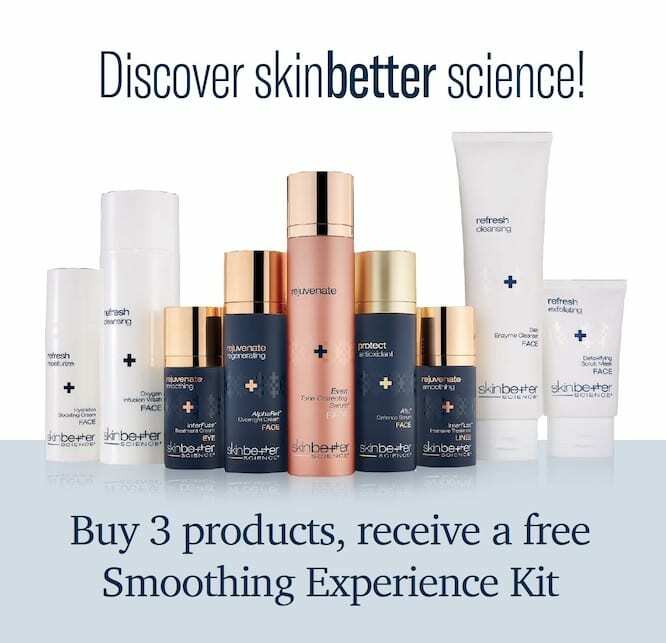 Subsequent scars will be concealed in the natural skin crease. 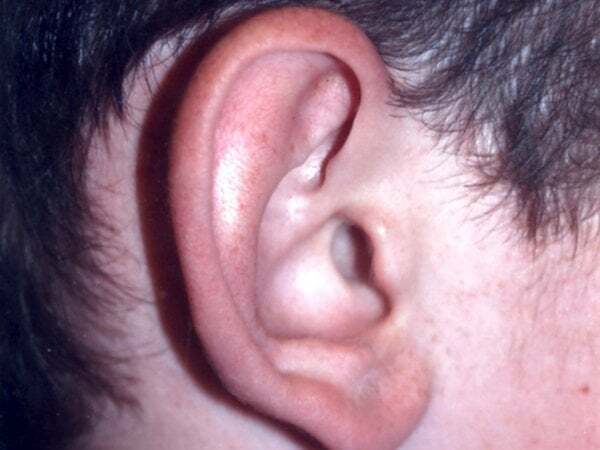 In some cases, especially in ears that need to be reduced in size or are protruding in the middle 1/3 of the ear, external incision of the front (outside surface) of the ear will be necessary. Usually these are placed in areas where they will heal in a more inconspicuous manner. In ear reductions, skin as well as cartilage will most often need to be removed. 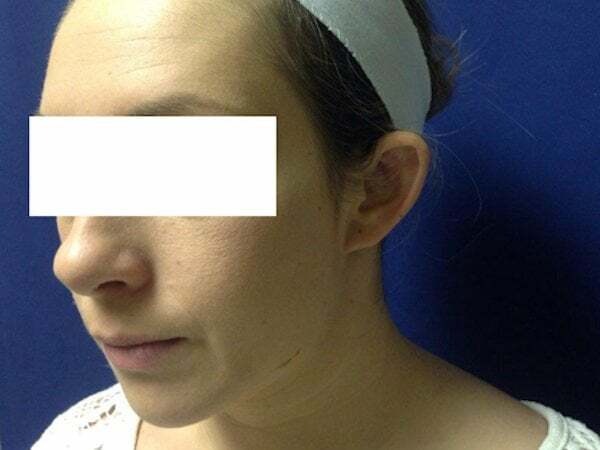 Dr. Gray will discuss the otoplasty procedure in great detail during your consultation, and will draw pictures of ears and show you photographs of the surgery and before and after photographs of former otoplasty patients. Most children have the ear pinning procedure done under a general anesthetic, but adults often have surgery under a local anesthetic or intravenous sedation. After surgery, a bandage is worn for 4 to 7 days after the procedure. Children are instructed to wear it for a week, being a little rambunctious in their play. Younger patients are instructed that they cannot participate in sports, rough activities or swimming for 8 weeks. Adults are allowed to exercise after 2 weeks. 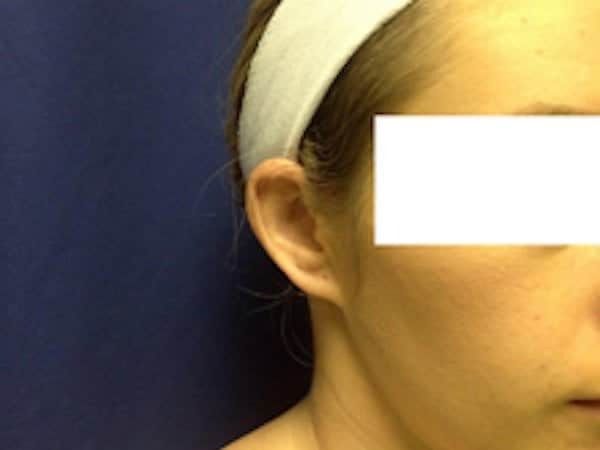 Otoplasty is done on an outpatient basis at our private fully certified surgical facility.